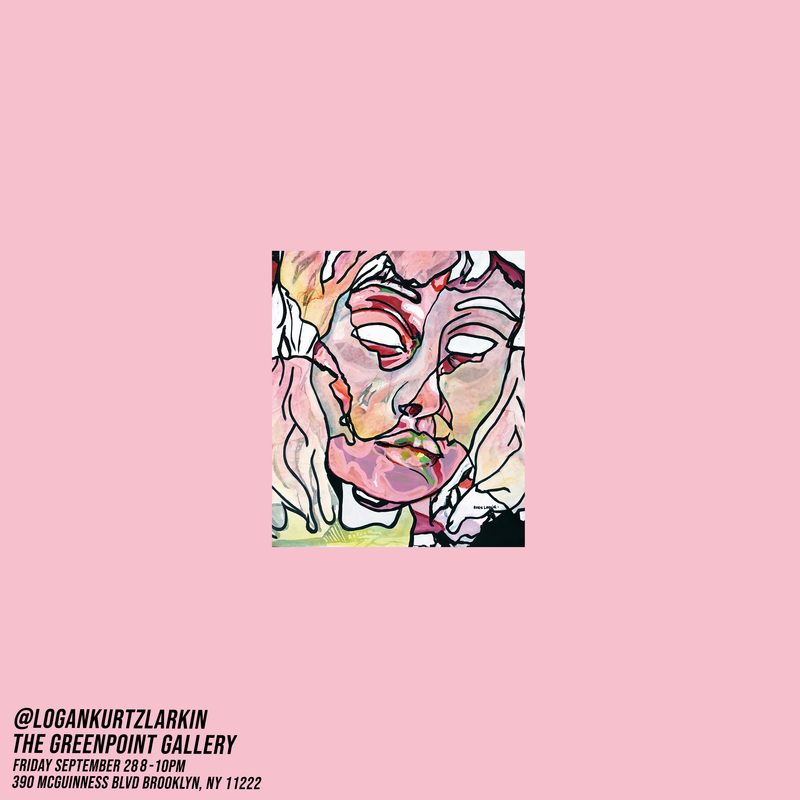 Parsons Fine Arts undergraduate student Logan Kurtz Larkin will be participating in a one night only double solo show at Greenpoint Gallery. There will be live music and drinks. More information is available via this link. Read more about Logan Kurtz Larkin here.